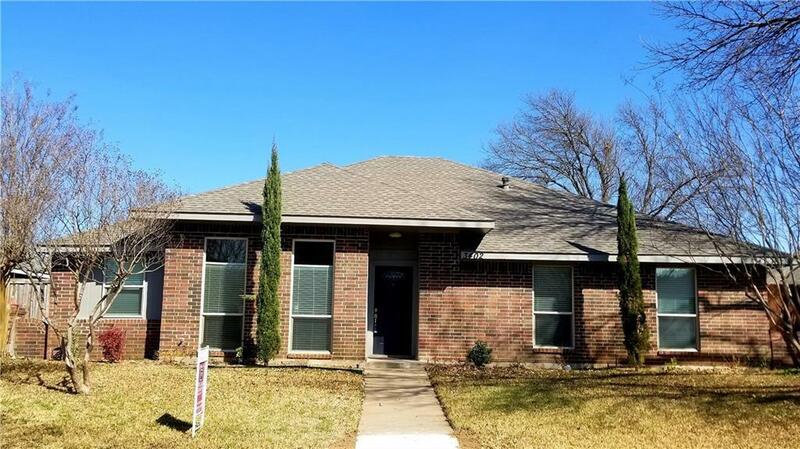 Charming single story Home located in the heart of Garland. 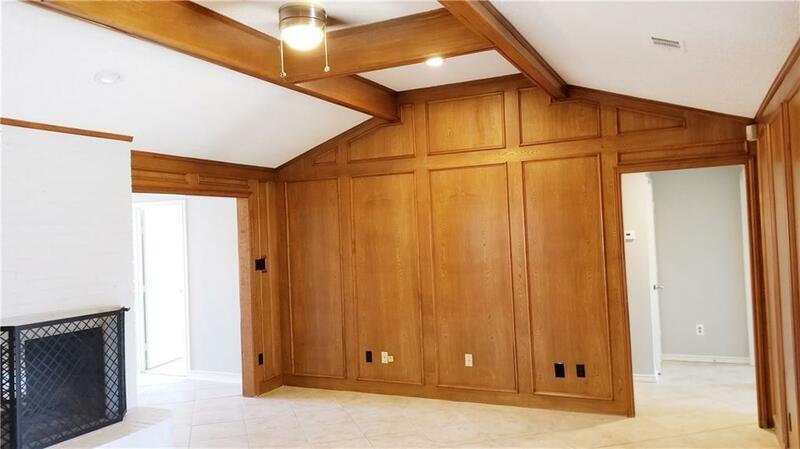 This home features 4 bedrooms, 2 baths. 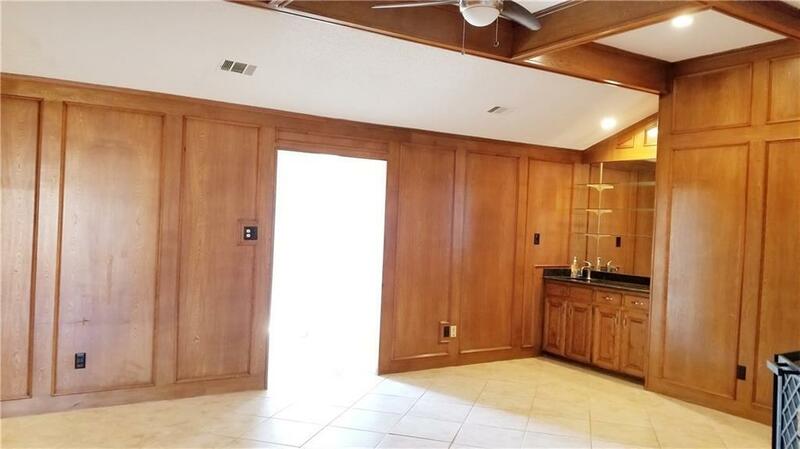 Great open floor plan with easy to maintain tile floors. Spacious kitchen boasts ample space for preparing meals with New SS appliances, granite counter-tops and matching backsplash. Warm and inviting living area is highlighted by a brick wood burning fireplace and wet bar. Formal dining with see thru FP. 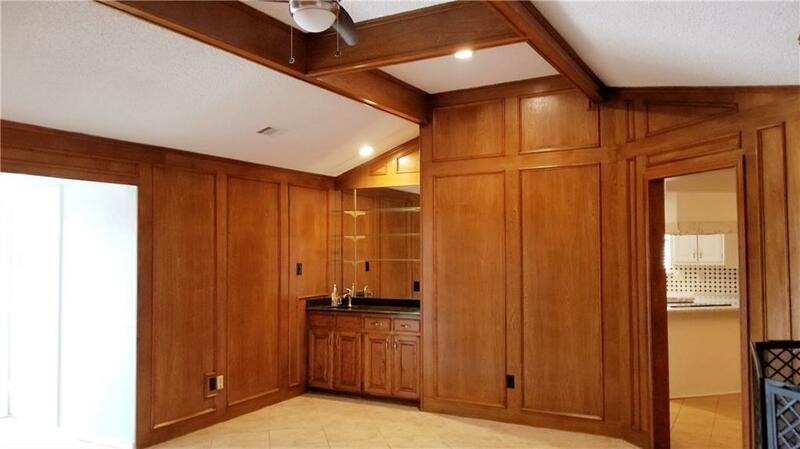 Master suite is generous in size with his and her closets, attached bath and Shower seperate vanity. 2nd large bedroom attached with a study. Enjoy year round entertaining in the private backyard with a privacy fence. This home is located close to schools and easy access to PGBT. Renovated kitchen and Baths. Offered by John Joy of William Davis Realty.